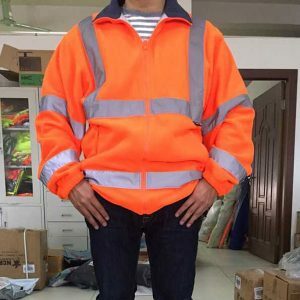 Zhejiang Tianyue Protective Supplies Co.,Ltd is one of the leading China safety sweatshirt manufacturers and suppliers, our professional factory is able to produce cheap safety sweatshirt, high visibility sweatshirts, hi vis fleece, high visibility hoodie, safety sweatshirts, hi vis hoodie at reliable quality, welcome to wholesale products from us. 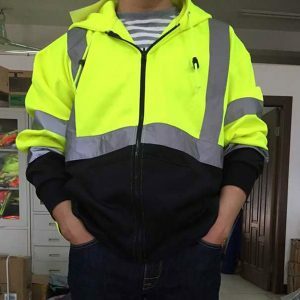 Hi Vis Bodywarmer Long Sleeve Polyester fleece material. 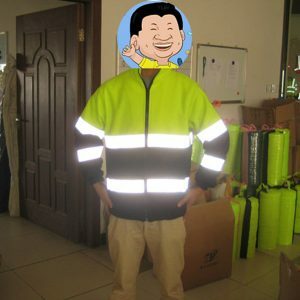 2¡± silver reflective tape. 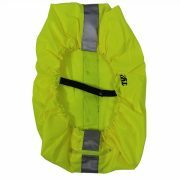 Full front zipper closure. 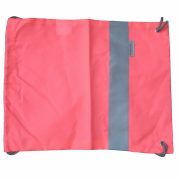 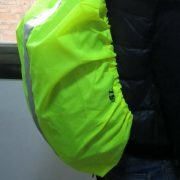 Two lower pouch pockets. 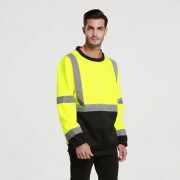 Available in hi-viz orange and green. 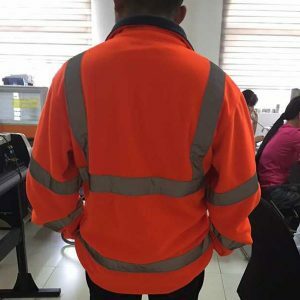 25 Wash Max. 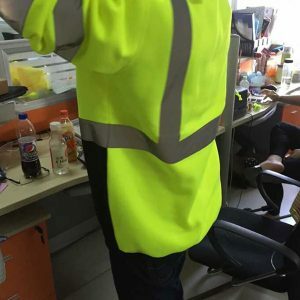 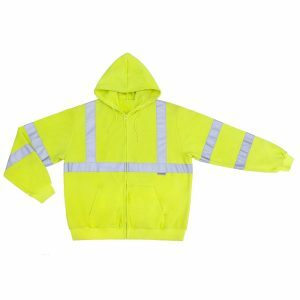 We are a professional clothing manufacturer and exporter in China,specializing in producing high visibility clothing.